Rather than relying solely on Postwire's cookies to track user identities, the Marketo to Postwire feature gives Postwire access to the Marketo API and cookie to retrieve contact information from your Marketo instance. With this Marketo to Postwire feature turned on, before reporting anonymous viewing, Postwire will first check whether the viewer has ever been cookied by Marketo--perhaps by filling out a website form to download an ebook. If the viewer has previously been cookied by Marketo, then Postwire will use Marketo's cookie to access contact information. 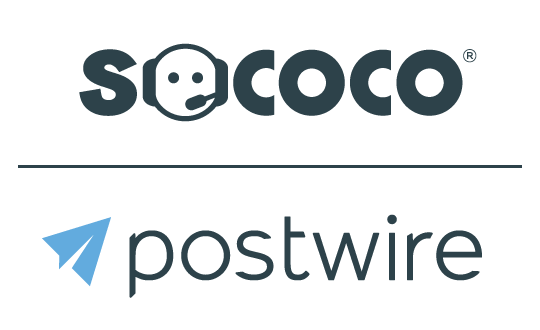 Postwire activity will no longer be anonymous, but instead reported and tracked by the email address known by Marketo, or, possibly, first and last name. If the viewer has not been cookied by Marketo, then Postwire will report the anonymous viewer activity using "Someone", same as before. ** NOTE: For this powerful tracking feature to work, two CNAMEs must be set up and a SSL certificate provided to Postwire to include Postwire as an extension of Marketo's tracking. This requires your IT system administrator to work with a Postwire support person. Once the CNAMEs have been set up, enter values in four fields on the Postwire Organization Marketo Tracking Settings page: Marketo Identity Endpoint, Marketo REST Endpoint, Marketo Client Id and Marketo Secret. Log in as Admin to your Marketo instance. Go to the Admin, Web Services page. From the REST API section, copy the Identity value (labelled #1 in screenshots below). Paste it into the Marketo Identity Endpoint field on the Postwire Organization Marketo Tracking settings page. From the same REST API section, copy the Endpoint value (labelled #2 in screenshots below). Paste it into the Marketo REST Endpoint field on the Postwire Tracking settings page. Click the Save Changes blue button at the bottom of this Postwire Organization Marketo Tracking Settings page. Follow steps #1-7 in the Marketo documentation for developers to get the Client Id and Secret. Click the Save Changes blue button at the bottom of the Postwire Organization Marketo Tracking Settings page.